Did you know that you can access free tap water at refill locations across the Latrobe Valley? Click on your town below to find out where you can access free water. The refill locations are also marked with one of our 'Be Smart Choose Tap' stickers. Why refill your water bottle when you’re out and about? 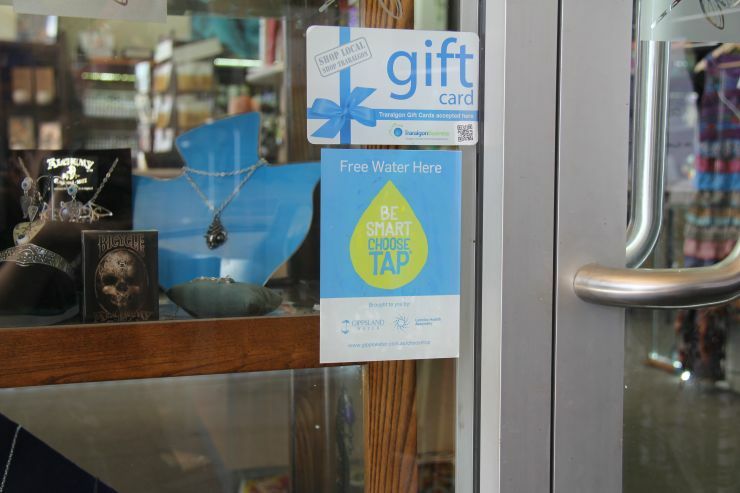 Want FREE tap water in Boolara? Want FREE tap water in Churchill? Want FREE tap water in Glengarry? Want FREE tap water in Moe? 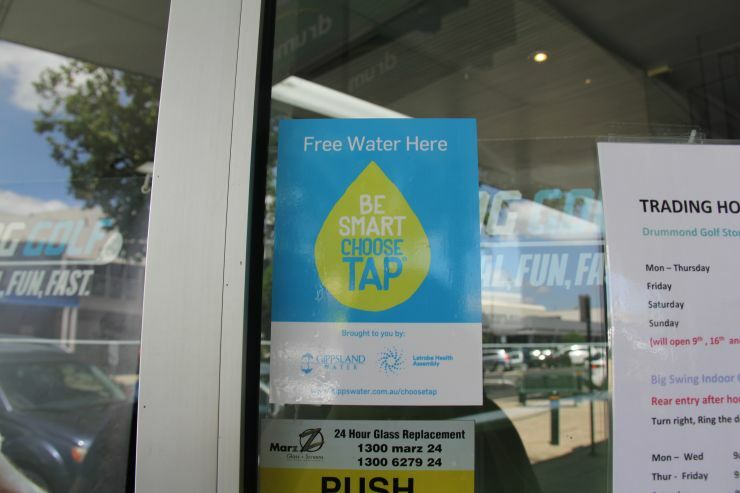 Want FREE tap water in Morwell? Want FREE tap water in Newborough? Want FREE tap water in Toongabbie? Want FREE tap water in Traralgon? Want FREE tap water in Traralgon South? Want FREE tap water in Tyres? Want FREE tap water in Yinnar? Is your favourite business on board? Thank you to the following partners and supporters of the project. This project aims to build on the GCLP (Gippsland Community Leadership Program) Waterworks project, a small but successful trial of local businesses in Trafalgar allowing customers to refill drink bottles with tap water. We thank the GCLP for their involvement and contribution to the Water for Health project.